Time for a new look. Have you looked at your website lately? Are you happy with it? Does it look good on all of your devices? These are questions we must ask regularly, with technology and browsers and machines constantly moving in new directions. 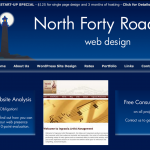 Many of the WordPress websites we designed two and three years ago are now dated from both a design and technology perspective. In addition, many homepage slideshows were designed using Flash back then, so they may not even work in iPhone/iPad. It may be time for a change! The great thing about WordPress is that it is possible to do a new visual theme for your website without revisiting (or even touching) your existing content. 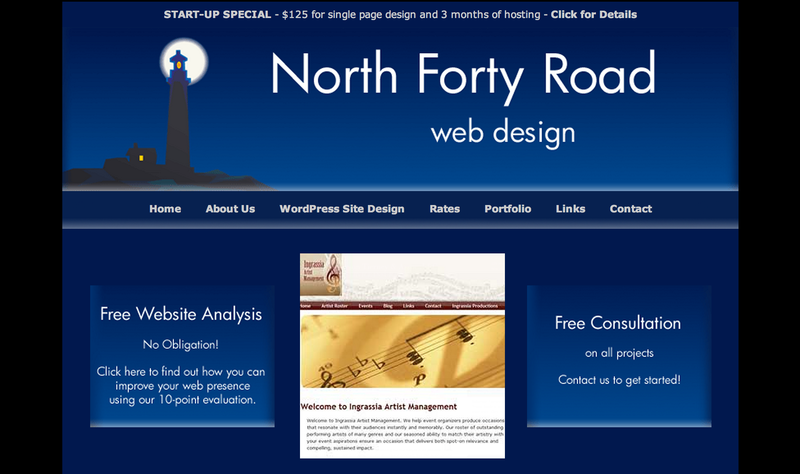 We can create a new “skin” for your existing website at any time. And the fun part is the process – taking the time to rethink your look, to put together different images for the homepage, to find new and different ways to present your unique message. That’s my favorite part of the process, and it can be yours, too! Contact us today to get started on your new look. At the same time, we can make sure your software is up-to-date, and safe from hackers. ← Honesty. It’s such a lonely word.